Enjoy Penny C. Sansevieri’s Books? Tell us Why and Win a Free Book! Do you feel like you’ve tried everything to promote your title but nothing is working? Do you have a backlist that isn’t selling anymore? Has your brand evolved and you’re worried the disconnect is hurting book sales? If you’re struggling to sell more books it’s time to stop stressing about it, because it happens to the best of us. The next step is to do something about it. 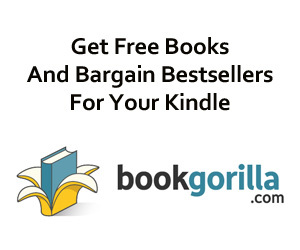 Let me present one of the smartest book marketing strategies out there – the re-release. 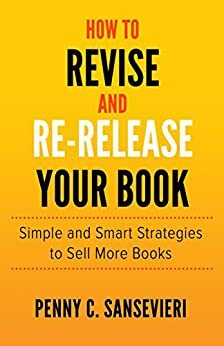 And I can show you how to do a re-release the right way – with smart and simple planning to revive lackluster sales numbers with minimal effort! •Marketing tips for your re-release….and a special bonus offer! If the idea of re-releasing your book seems like too much work, I assure you it’s not. It’s a lot less daunting than wasting time and money continuing down a dead end road, right? Whether you’re ready to consider a re-release in the very near future or not, I encourage you to read this title now so you feel confident in your options when problems do arise. Be prepared to save yourself the heartache and frustration so many authors have suffered wondering what to do next!